Nike Breathe fabric helps you stay dry and cool. Club America colors and woven crest show your team pride. 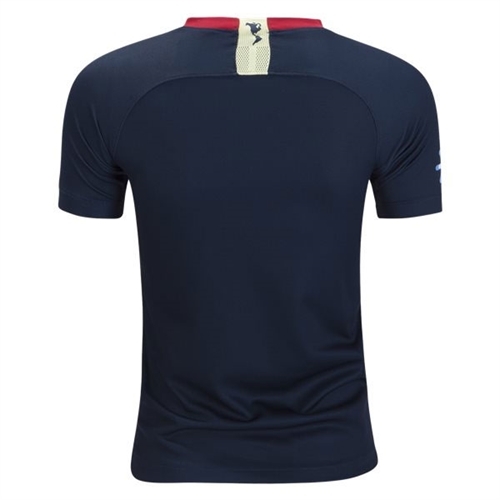 Neckline minimizes seams for a smooth feel. Raglan sleeves allow a natural range of motion. Tape at the back yoke stretches for comfort. 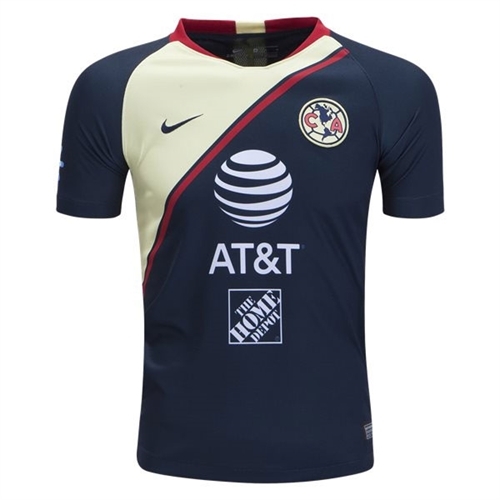 Our Nike Club America Youth Home Jersey 2018-2019 features Eagles details, such as a woven Club América crest, together with performance elements like Nike Breathe fabric helps you stay dry and cool technology and game-ready ribbed sleeve cuffs.